Fans of the British Lions rugby team have been trying for days to come up with the line up that is being thought about for the crunch match against the All Blacks, with the winner-takes-all match set to have huge ramifications on coach Warren Gatland, and his reputation. Following the loss last week in the second match in the series, the usually formidable team of New Zealand definitely needs gearing up. 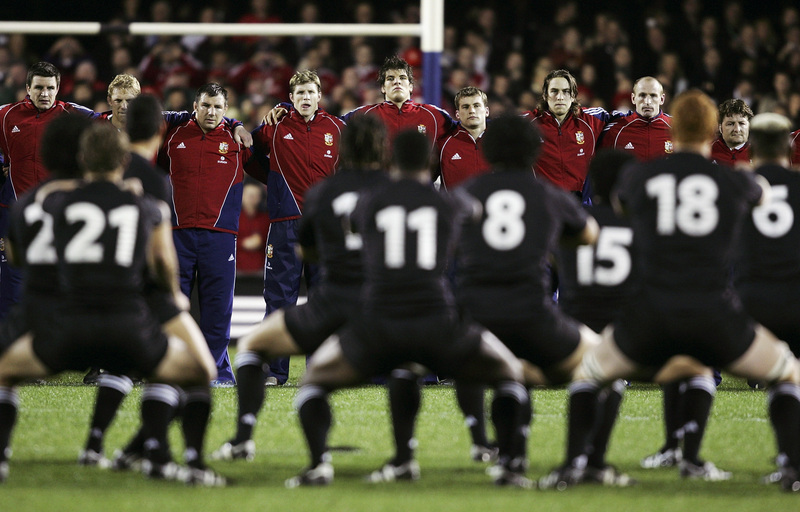 The Lions will be looking to match their most recent performance in the Test series win.